Wing Lam, Mingo Lee and Ed Lee, founders of Wahoo’s Fish Taco. NBC4 Southern California has a long tradition of celebrating heritage months, and every year, the station seeks to tell stories about the diverse cultures that make up the unique communities of Southern California. In celebration of Asian Pacific American Heritage Month, NBC4 will air a 30-minute special on Sunday, May 19, at 9:30 a.m. that features Asian Americans in the community who have made a difference. NBC4 produced the show as part of its initiative to dive deeper into various cultures and align stories with the station’s “Life Connected” news segment. 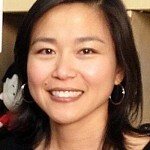 The Asian Pacific American Heritage special is hosted by Lucy Noland, NBC4 News at Noon anchor. The show features stories by NBC4 reporters Ted Chen, Gordon Tokumatsu, Hetty Chang and Vicky Vargas. 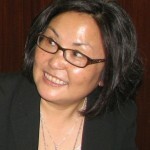 The stories include an interview with Naomi Hirahara, a mystery writer whose Mas Arai series has been compared to Agatha Christie and Sherlock Holmes novels. 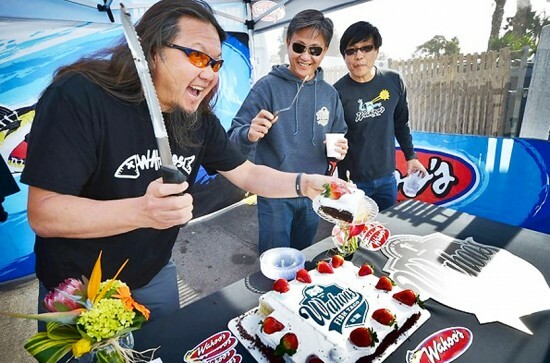 Viewers will meet the founders of Wahoo’s Fish Taco — Ed Lee, Mingo Lee and Wing Lam — three brothers of Chinese descent from Costa Mesa who started the successful restaurant chain 25 years ago. A story with Lela Lee, a Korean American who created “Angry Little Girls” (originally “Angry Little Asian Girl”), reveals her background as an artist and the inspiration behind the success of her comic strip. NBC4 also produced a series of public service announcements in recognition of Asian Pacific American Heritage Month, which currently air on NBC4’s main channel and digital channel 4.2, and are posted online. The PSAs feature members of the community, such as Emile Mack, a Korean American fire chief; Susan Wang, a Chinese American elementary school principal; and Ariana Emnace, a Filipino American ballerina. “Life Connected” was created more than a year ago to celebrate the diverse communities that make up the Southern California region. The weekly segment tells stories of community goodwill and human connection, and also brings together individuals who have had a positive influence on each other and showcases the strength that comes from diversity. “Life Connected” airs Sundays on NBC4 News at 11 p.m., and on Mondays on NBC4 News at Noon.